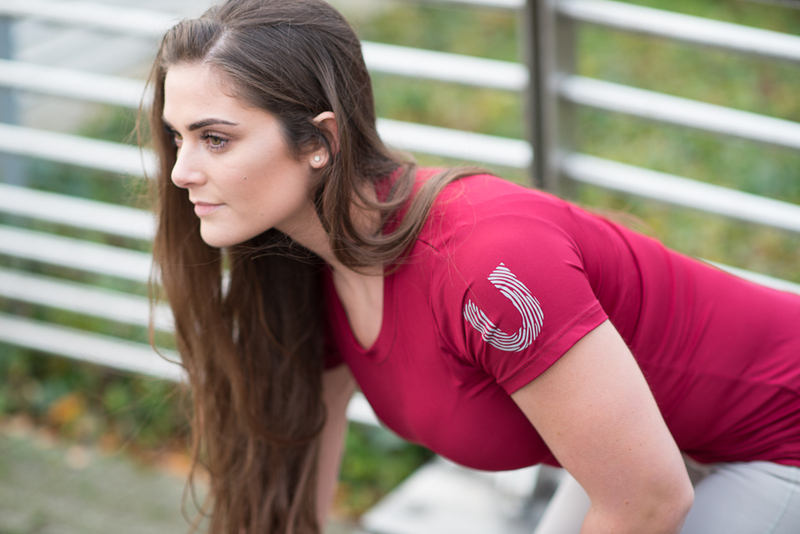 The overlap between fashion and fitness has become more present, and we are seeing workout wear extending further beyond the gym environment. 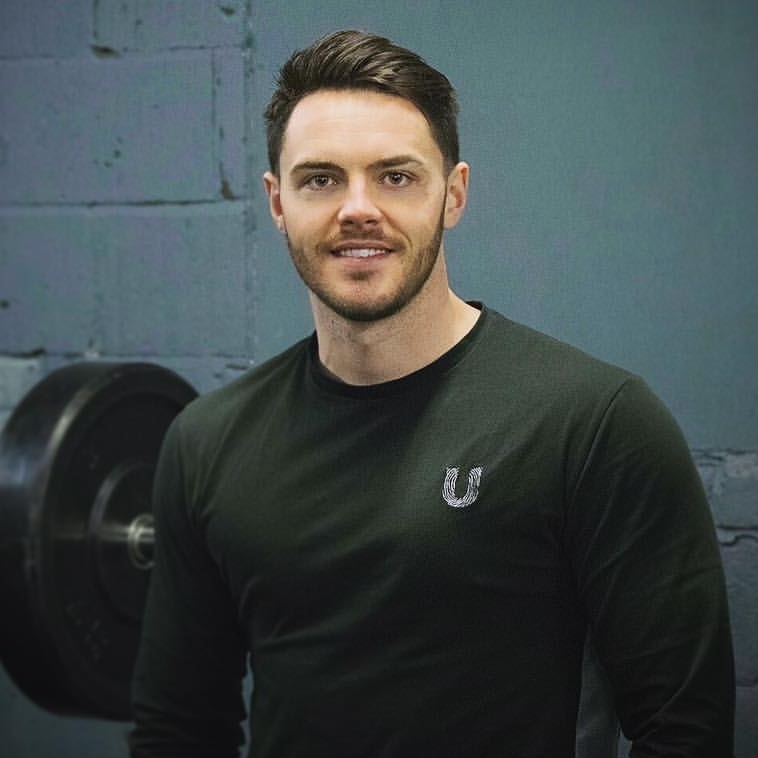 Stuart Bramley, an Entrepreneur from Newcastle upon Tyne is all too familiar with the trend, having modelled his entire business, UP Clothing, around this lucrative market. Here we discuss the aptly named “Athleisure” trend and how to nail the look. First, can you tell us a little bit about your brand? Unique Physique was born after I noticed an overwhelming lack of style in a gym I was working at, back in my student days. I’d see people come to work-out, and after half an hour they’d end up chilling out in the café, in the same sweaty gym-wear. 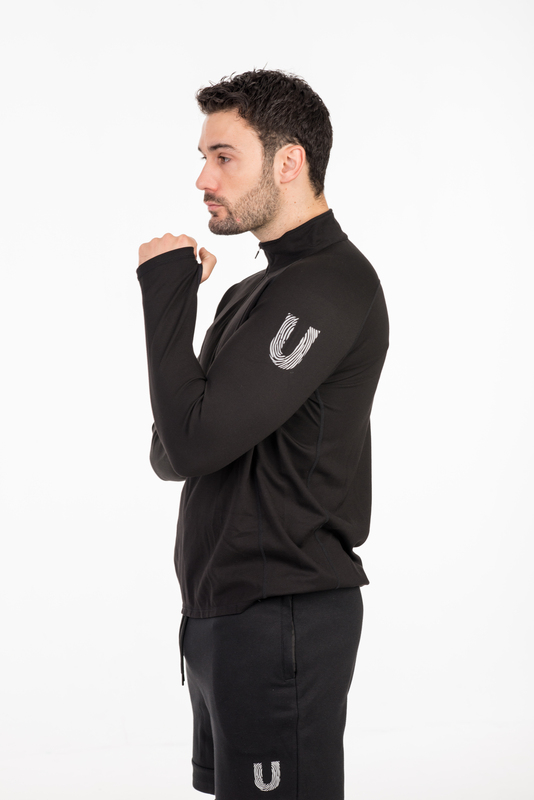 I set out to create a clothing line that could be transitioned from an intense workout, to casual-wear. Our signature style offers minimalist design, subtle colour schemes, and high quality materials. How would you define the Athleisure trend? “Athleisure” has become a real buzzword in the fashion industry, but to me the concept is simple. It’s about channelling the comfort of gym-wear into your everyday wardrobe. 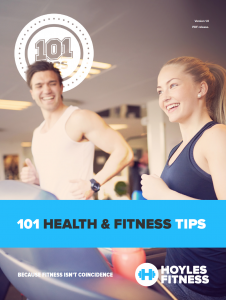 Wear your sporty clothes to the gym, to a lunch date, and anywhere in between. How does UP answer the demand for athleisure wear? I believe that our classic, yet contemporary designs answer the demand for lounge-wear that is appropriate and acceptable for almost every casual-occasion. Our neutral colour palette ensures that our outfits remain understated and chic, so that nailing that sports-luxe look is made simple. Why do you think the trend is growing so rapidly? Comfort and versatility are key in modern life, and thus athleisure is continuously growing in popularity. We lead super busy lives, and having an adaptable wardrobe, that looks great, whilst being durable, is essential! What are your top 3 tips for styling athleisure-wear? Stick to a relatively neutral colour palette – monochrome, nudes, greys etc. This will ensure your outfit looks effortless, yet consistent and smart if needed. If you’re keen to experiment, I’d explore texture. For example, mesh and gradient prints are bang on trend in women’s fashion at the moment! Don’t be afraid to mix and match styles. Pairing a classic leather jacket with a pair of dark joggers and a simple white T-shirt is a simple look, that makes a big impact. It’s all about channelling your regular style and re-visioning it for comfort and versatility. Ensure your items are in pristine condition, especially your trainers! If it’s white, make sure it stays that way. Keep your gear neatly ironed or pressed, and ensure there’s no signs of wear, like bobbles, or loose-threads. It’s these finer details that can totally transform your outfit!